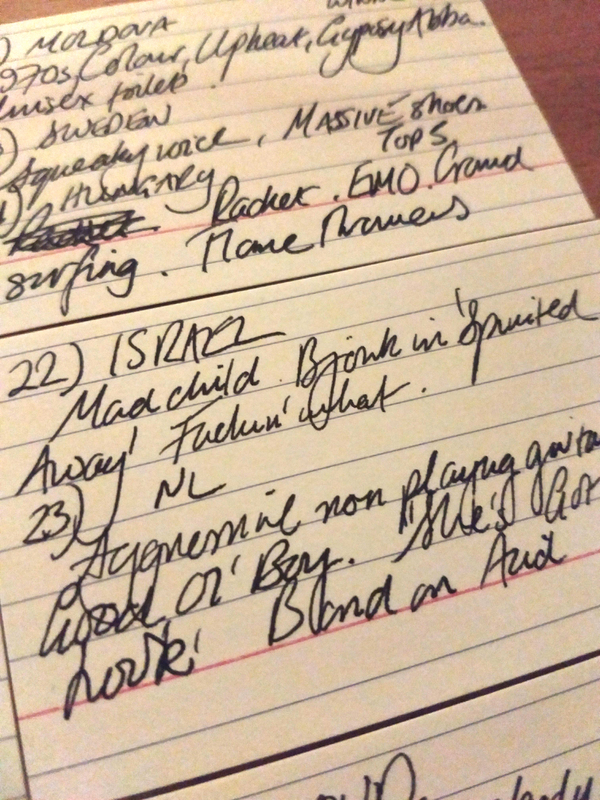 The official Smikkelnotes made during Eurovision 2018. An annual tradition where watch the most diabolical song contest ever. We judge the dress, the fireworks, and appearance of the artists. The songs they sing are just tiny part of the overall ranking.